Golden State Mint is proud to offer this 2016 Chinese 8 gram Gold Panda BU. This popular coin is issued by the People’s Republic of China, and has a face value of ¥100 (Yuan). 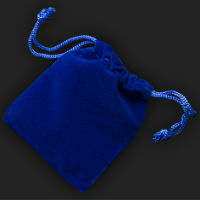 This coin stands out from other coins for a few reasons. 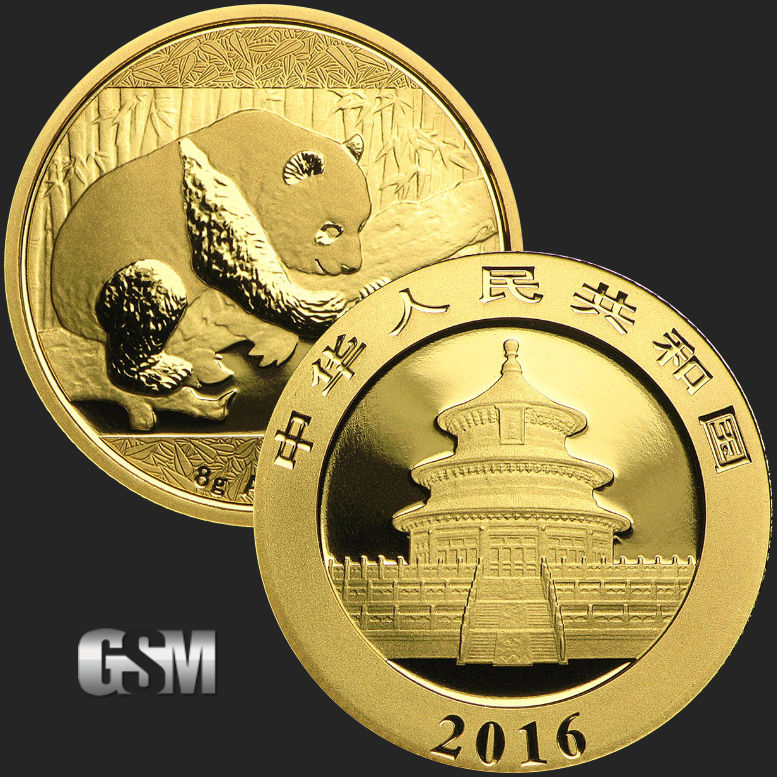 One of the most notable differences is that the 2016 Chinese Gold Panda became the first bullion program to use the metric system, giving us an 8 gram (0.2572 troy Oz) coin with .999 purity, replacing the previous ¼ Oz Panda. 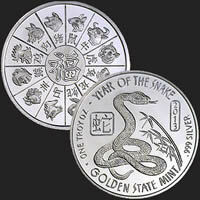 And while most annual coin releases (such as the Canadian Maple Leaf, and the American Eagles) will use the same design from year to year, the Chinese Gold Panda offers a unique reverse design. 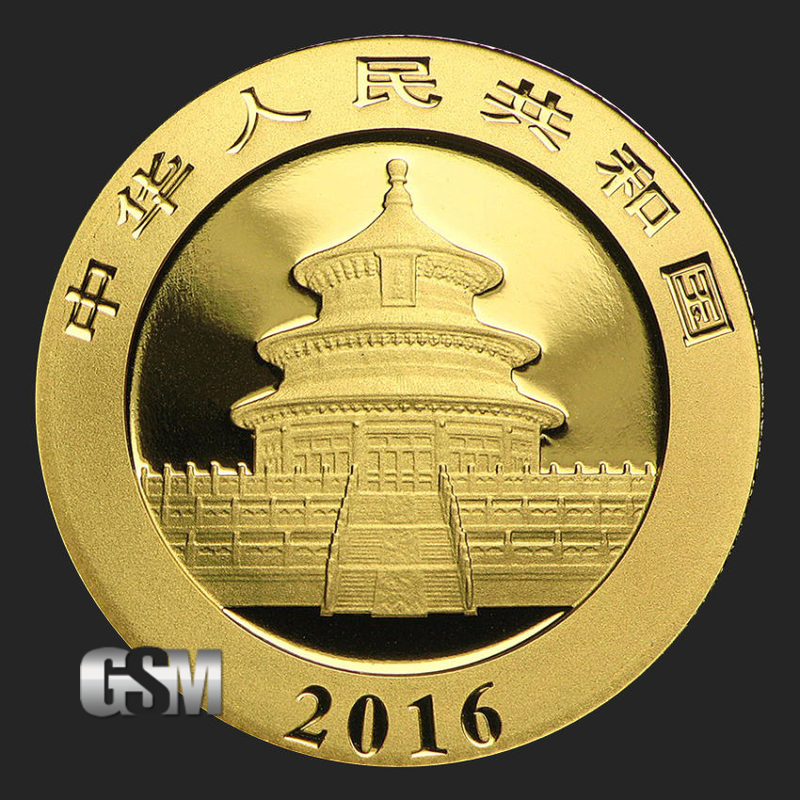 The obverse design for the Gold Panda depicts the Hall of Prayer for Abundant Harvests, which is located in the Temple of Heaven Park in Beijing. Built in 1420 by the Ming Dynasty, the Hall of Prayer has a massive staircase, leading to three impressive layers of eaves, leading closer to the heavens. On top of the Hall of Prayer is stamped "People's Republic of China", which is written in Chinese. Under the structure is “2016” in reference to the year the coin was released. The 2016 reverse design for the coin features a solitary panda wrapped around a branch, with bamboo in the background. 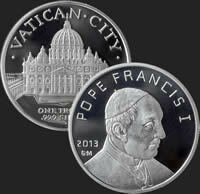 This beautiful coin is offered as a BU*, and comes sealed in the original plastic. 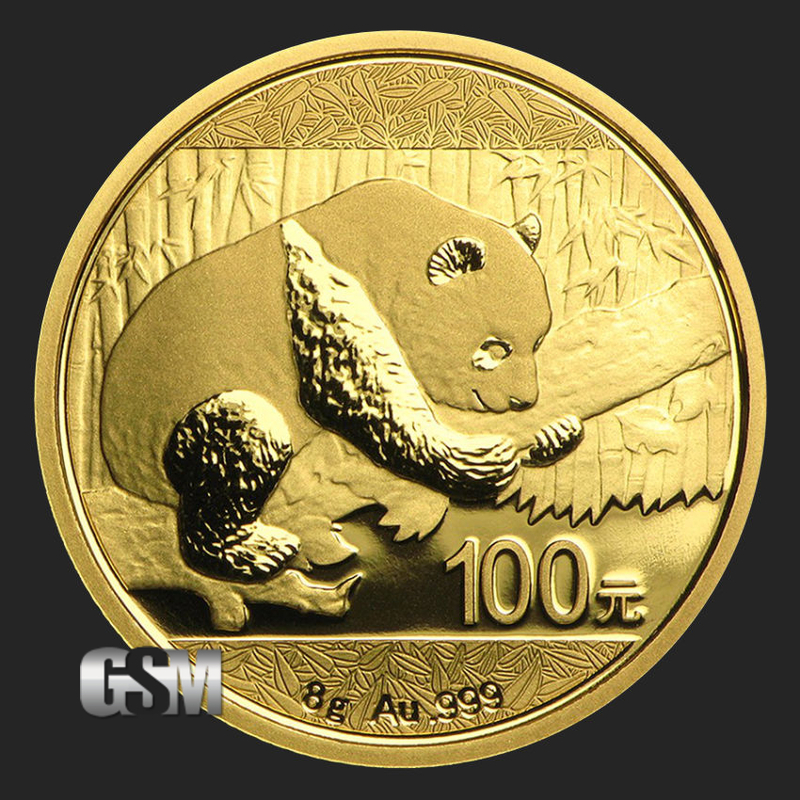 Buy from GSM today to add this Chinese 8 gram Gold Panda BU to your collection. *These coins have no wear or tear, but they might exhibit minor flaws, including spotted surfaces, or marks make during the minting process. If you liked this product, you should check out our 2011 Britannia 4 Coin Gold Fractional Set, 1 oz Gold Incuse Indian, and 5 oz Copper Buffalo.